One of the most significant elements you have probably heard for tracking data on a website that is Google Analytics. Generate your best web statistics. Now We are Discussing at First What is Google Analytics? 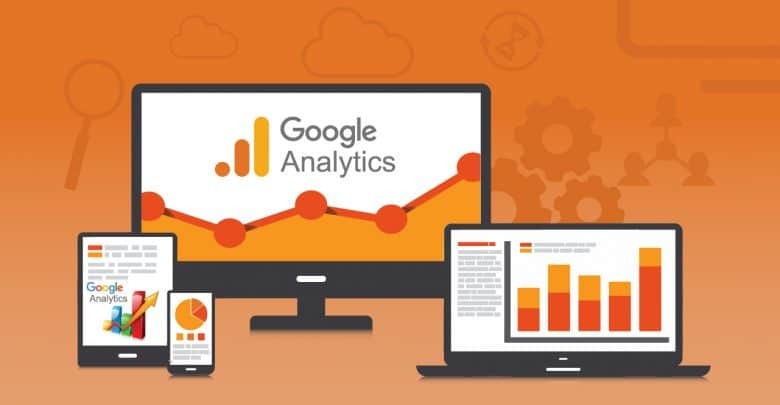 Google Analytics is a free web analytics tool service offered by Google, which can generate all the statistics and activities of your website. Google Analytics is a software that is connected with your website through a small piece of tracking code. 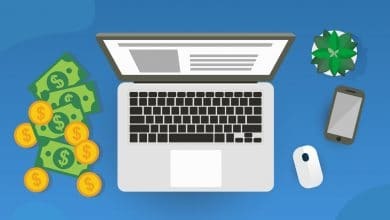 It can produce all the possibilities which are needed to increase your site traffic, like who is visiting, what they are looking for, and how they get there. 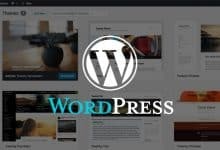 This analytics tool gives you a proper idea of how you can improve your website and your site traffic. This article it is not a Google Analytics tutorial. It is just a simple introduction of GA.
Real-Time Reports: With the real-time report you can monitor the live news of your site or app. You can see the continuous story of how many people are currently on your webpage or app, on which page or events they are interacting. If you are running any campaign, you can check how many visitors are coming from. If you updated content, you could check. Site Search: With the site search feature, you can get the search terms by which visitors are searching for your site. With the search terms, you can improve the keywords. Bounce Rate Analysis: You can check where your website bounce rates. From which page visitors are living. Traffic Sources: You can check from where visitors are coming; are the coming organically? Or coming from social media sites or the referrals. Location Analysis: With location analysis, you can identify the visitor’s region. You can get a detailed report on not only country basis but also with subregion basis. Page Analysis: With this tool, you can analyze your page view that’s mean which pages most people are interested. Find new vs. Returning users: When a user lands on your web page with tracking code, Google Analytics creates a unique ID which is associated with the user’s browser cookie. 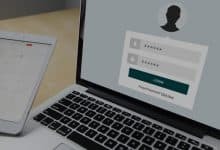 It always creates a unique ID for a new single user. And when an existing ID is detected, it is considered that is existing or returning user. But, a new person is identified if the same person clears out the browser cookies or uses some other device to view your website. Session Analysis: A session begins when a user comes into your site and how long they stay on your specific page. By the Session duration, you can measure how long your web visitor stay in your webpage. If you find your Session duration low, you should need to follow to work on your webpage. Device Analysis: This analysis tool is tracking your web audience by the different categories users’ like- mobile, desktop and tablet. It is a great comparison tool which measures your site search by the various devices. 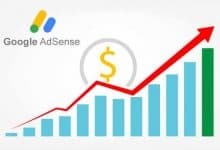 Adsense and Analytics Integration: If you monetize your website with AdSense. The GA will help to optimize your revenue. 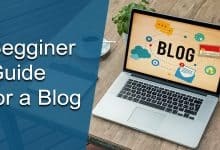 Google Analytics strongly support bloggers and blog owners. Google Ads and Analytics Integration: You are familiars with the Google Ads. It is a place for an advertisement where website owner and bloggers paid for their campaign.  By this integrating system, you can check your conversion rates and the performance of your campaign. If you have been using other analytics tools apart from Google Analytics, we advise, you can try to set up Google Analytics on your website and analysis your website work and quickly grow up your business. We expecting this article will help to increase your web ranking and improve your website. If you have any question or query, please give your valuable comment in our comment box below.